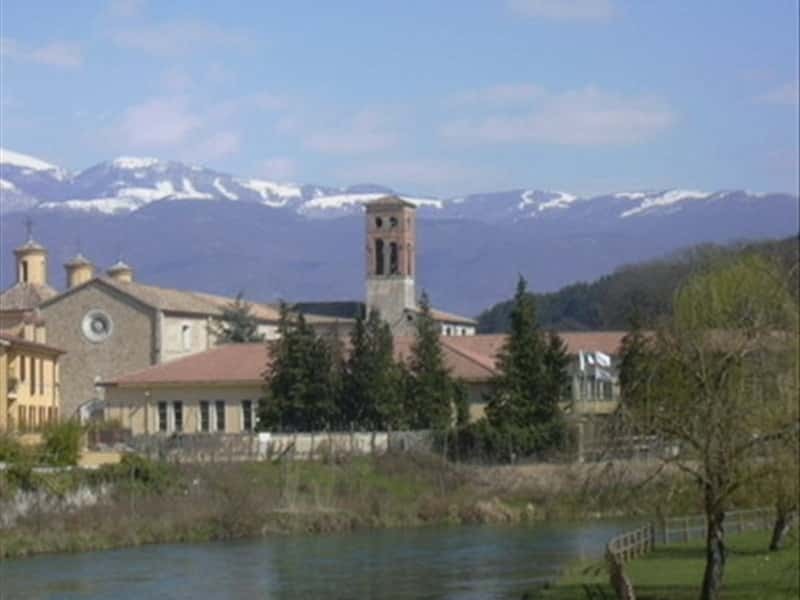 Fiano Romano is a town in the province of Rome, which borders with the Bassa Sabina area and dominates the Tiber Valley. On the historical origins of the city there are no certain historical agreements: according to some scholars, in fact, Fiano was founded by the fugitives of Etruscan city of Capena, once it was defeated by the Romans, while according to another current of thought, it was built after the advent of Christianity, when the religious site of Feronia submitted a certain decline. Fiano (Fundus Fianus or Flavianus) is mentioned for the first time in a document 840 A.D., later in 1013,it is mentioned among the possessions that Pope Benedict VIII sold the abbey of Farfa, while in 1081, Pope Gregory VII assigned the property of Castellum Flavianum to the monastery of San Paolo. Between 1300 and 1400 the Orsini family bought the property rights of whole village and sold it for 10,000 fiorini (guilders) to the Colonna Family. The latter, however, did not remain for long, lords of Fiano, because the property briefly returned to the Orsini who kept the domain until 1600. It then passed to Catherine de 'Nobili, mother of Cardinal Francesco Sforza, while later it was ceded to Orazio Ludovisi, then to the Ottoboni and, finally, to the Menotti. - the Church of Santa Maria ad pontem, now home to a Studio-Museum in which it is preserved a collection of artworks by Ettore de Conciliis, a famous Italian painter and sculptor. This town web page has been visited 30,383 times.